HOUSTON, March 1, 2018 — The BridgingApps Program of Easter Seals Greater Houston, a 501(c)(3) non-profit organization, is partnering with SeniorNet (a 501(c)(3) non-profit organization headquartered in Fort Myers, Florida) to share information on using mobile devices and apps to support learning goals and the independence of people with disabilities, veterans, older adults, seniors and caregivers. 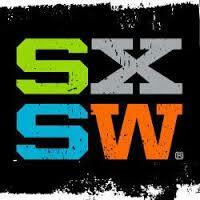 “All of the key trends and analysis point to the significant increase of mobile devices. The partnership with BridgingApps supports our mission of knocking down barriers and educating our targeted communities in effectively using the latest technology and gadgets,” said Leslie M. Smith, SeniorNet President & CEO and Retired IBM Business Development Executive. BridgingApps’ free website houses a database of apps reviewed by speech pathologists, occupational therapists, psychologists, special education teachers and other professionals. Its custom-built app search tool helps users filter the thousands of available apps for a particular need, down to a few. 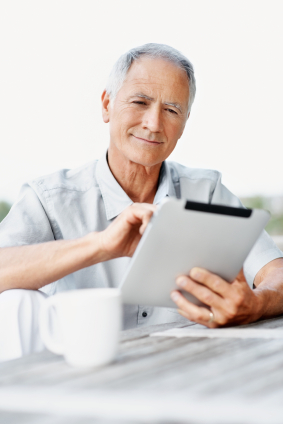 Curated app lists for veterans, older adults, people with disabilities and others are consistently updated and added to as new apps become available. 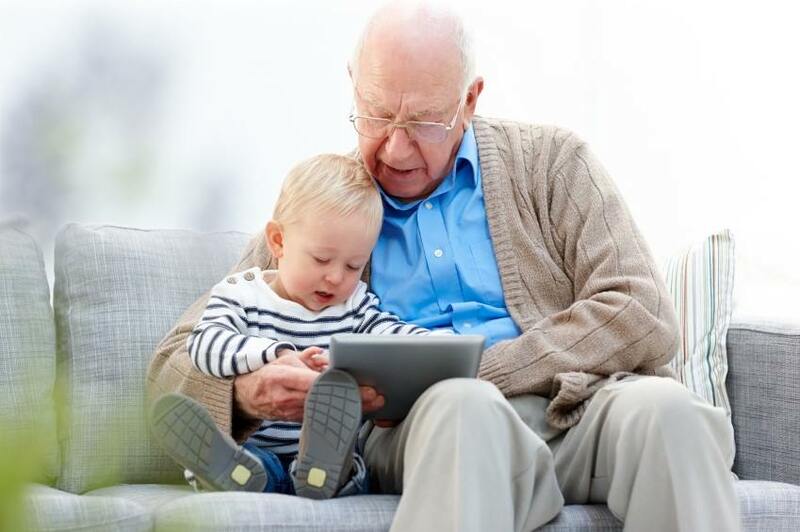 The Consumer Technology Association (CTA) Foundation will award more than $500,000 in grants to nine organizations that use innovative solutions and technology to further the Foundation’s mission of linking seniors and people with disabilities with technologies to enhance their lives. HOUSTON–(BUSINESS WIRE)–Children with disabilities are highly at risk for low muscle mass, obesity or undernourishment, and eating issues. 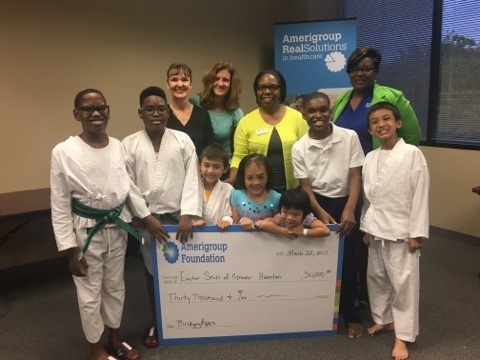 The $30,000 Amerigroup Foundation grant will support the Easter Seals Greater Houston’s, a 501(c)(3) non-profit organization, BridgingApps Program, which teaches children with disabilities about the importance of nutrition and physical activity on health. 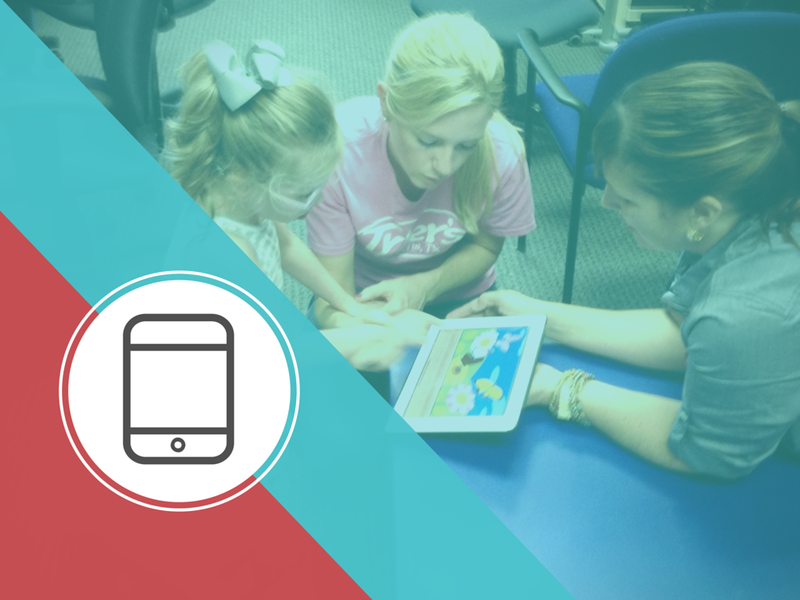 This generous grant will enable BridgingApps to create a program that leverages the power of mobile technology and apps to help improve the health of children with a range of cognitive and physical disabilities. HOUSTON, Nov. 10, 2016 /PRNewswire-USNewswire/ — Easter Seals Greater Houston and its collaborative partners have been chosen as recipients of the Texas Veterans + Family Alliance grant program from Texas Health and Human Services Commission with the Meadows Mental Health Policy Institute serving as the program administrator. Houston, which has the 2nd highest population of veterans in the U.S., will have some critically needed funding for mental health services to reach veterans as well as their families. The progress to come, thanks to this award, gives us one more reason to celebrate this Veterans Day. AUSTIN – Texas Health and Human Services Executive Commissioner Charles Smith announced that Texas has approved up to $10 million in grants to help Texas veterans and their families manage mental health issues. Fourteen community groups across the state will receive the grants. “We need to take care of veterans, who put their lives on the line to protect our freedoms,” Commissioner Smith said. “This grant program offers innovative ways to address the mental health needs of our veterans and their families. We must do whatever it takes to help these Texas heroes.” The funds, awarded as part of HHSC’s Texas Veterans + Family Alliance grant program, help improve quality of life for Texas veterans and their families by increasing access to mental health treatment and services. HOUSTON, Sept. 29, 2016 /PRNewswire-USNewswire/ — The BridgingApps Program of Easter Seals Greater Houston, a 501(c)(3) non-profit organization, is proud to announce it has been awarded a $300,000 grant from the Texas Department of State Health Services. This grant will enable BridgingApps to create an online tool to assist Texas families with children who have special health care needs access information to prepare and successfully help them transition to adulthood. Funding a mobile game or a celebrity app is often easier than finding backers for special needs and not-for-profit applications. But the growing interest in mobile health is helping bridge the gap. Depending on their function and subject matter, apps are either funded by big companies, public donations, or paid for by interested organizations and individuals. Funding is typically available for research and development, and for proofs of concept – early demonstrations showcasing the feasibility of a product. HOUSTON, July 13, 2016 /PRNewswire-USNewswire/ — The BridgingApps Program of Easter Seals Greater Houston, a 501(c)(3) non-profit organization, has launched Go For the Goal – Your Story contest; an invitation to those with disabilities to share a story of setting a personal goal and working toward achieving it. The campaign will appear on BridgingApps Facebook page and BridgingApps.org website. 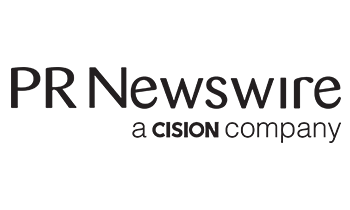 TAMPA, Fla.–(BUSINESS WIRE)–CareSync, the leading provider of software and services for chronic disease management, today announced that the company’s founder and CEO, Travis Bond, will be speaking at the 2016 South by Southwest® (SXSW®) Interactive Festival. Bond will present alongside representatives from BridgingApps A Program of Easter Seals Houston and Texas Children’s Hospital, as well as Henry Furler, a 17-year-old coping with multiple chronic diseases. The session, “Apps and Better Medical Outcomes: Real Solutions,” will highlight how mobile solutions can help patients, like Furler, better manage their illnesses and achieve medical independence. 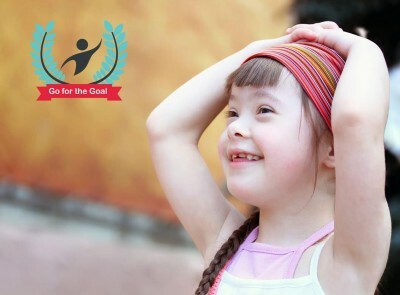 The BridgingApps program of Easter Seals Greater Houston, a 501(c)(3) non-profit organization, has launched an introductory course on Udemy, the global marketplace for online education, this week. BridgingApps is a community of parents, therapists, teachers, and people with disabilities who share information on how to use mobile devices such as the iPad and Android devices with people who have special needs. 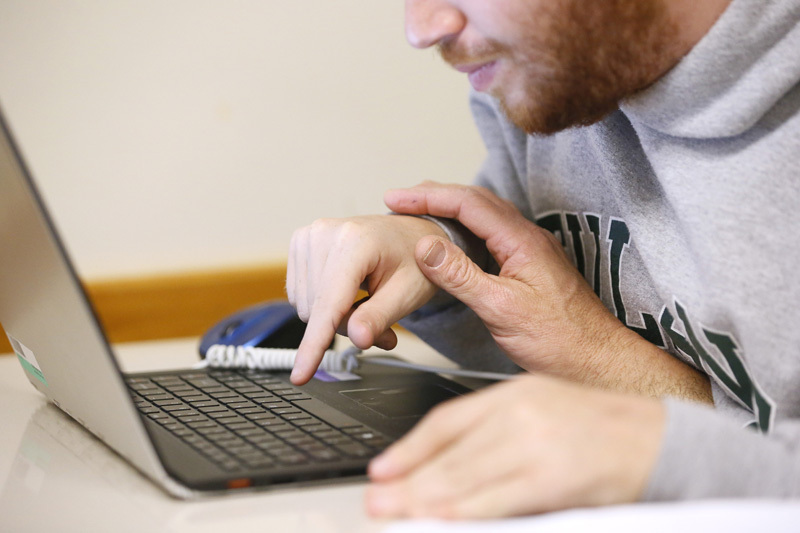 This interactive course, Getting Started with Mobile Devices for Special Needs: Accessories and Safety is offered free of charge and is the first in a planned series of online learning from BridgingApps. 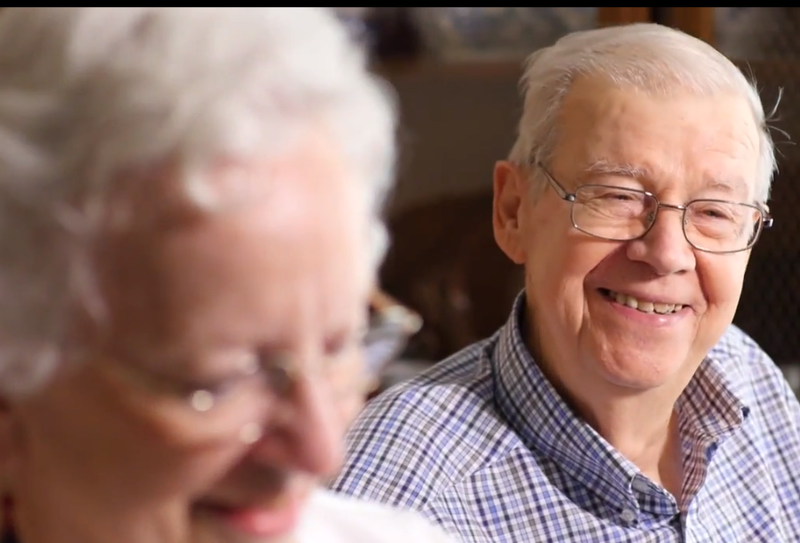 BridgingApps, a program of Easter Seals Greater Houston, is making progress with support from the CEA Foundation to use technology to help seniors with disabilities. The funding allowed BridgingApps to expand its website content, create filters, develop self-directed online training and provide in-person trainings focused on seniors and other adults with disabilities in the use of mobile devices and apps. As a parent of a son with Asperger’s and a son with Down syndrome, Cristen Reat is always looking for ways to use technology and apps to help her children in their daily lives. Cristen co-founded BridgingApps, a program of Easter Seals Greater Houston, to help create a community of parents, therapists, doctors, teachers, and people with disabilities who share information about using mobile devices (smartphones and tablets) to improve the lives of people with special needs. The New Year brings with it a fresh start and mantras about getting organized, de-cluttering and resolving to be more efficient. Sometimes integrating a simple tool into your routine can have a big payoff on efficiency and more peace of mind. Arlington, VA – 08/04/2014 – The CEA Foundation, a charitable organization affiliated with the Consumer Electronics Association (CEA)®, announced its support of BridgingApps, a project of the Easter Seals of Houston with a grant to support their work in identifying accessibility apps. The funding will expand BridgingApps’ website content, create filters, allow them to develop self-directed online instruction and provide in-person trainings for seniors and other adults with disabilities focused on the use of mobile devices and apps to improve their physical, mental and cognitive health outcomes. Cristen Reat is a stellar communicator. She has interpreted military secrets from one language to another, is proficient in several languages and holds a master’s degree in Russian literature. One of her career highlights, however, is as a mom: when she found a way to make communication and learning easier for her sons Vincent and Martin and many other children with special needs. An iPad for the Holidays--Now What? This holiday season you have purchased an iPad for your child—now what? We know that looking for appropriate apps can be overwhelming and figuring out how to get started with an iPad can turn a well-intentioned giver into a Grinch! 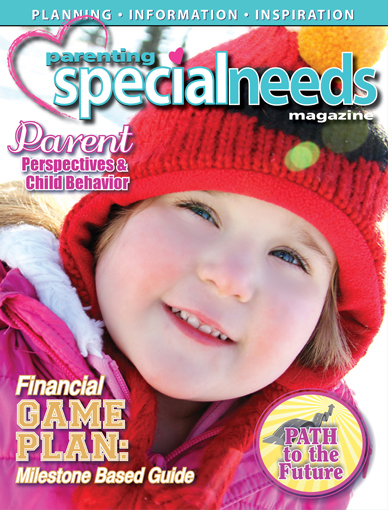 As the school year gets underway, parents of children with special needs are overwhelmed with information, IEP goals, and transition challenges. Here are some app ideas for supporting learning by making it less daunting and more accessible and enjoyable. Noah Rahman has moderate Cerebral Palsy affecting his communication, cognition and upper and lower body movement. When he turned two, his language, cognitive abilitity and fine motor skills were diagnosed by a developmental specialist as being at least 12 months behind. Then Noah got an iPad.